At QLC Lofts we offer our loft conversion lighting services to customers throughout Newcastle and the surrounding areas in the North East. We can install a number of different lighting systems to help make your loft space, a lighter and brighter space, for you and your family to enjoy. With years of experience in the industry, we can undertake all types of loft lighting installation, no matter how big or small a job is. We have a team of fully trained and highly experienced tradesmen who are capable of handling all things loft related including loft lighting. Over the years we have installed many different types of loft lighting for customers in and around the Newcastle area. With our loft conversion lighting service, we can come out to your property and install the loft lighting of your choice. 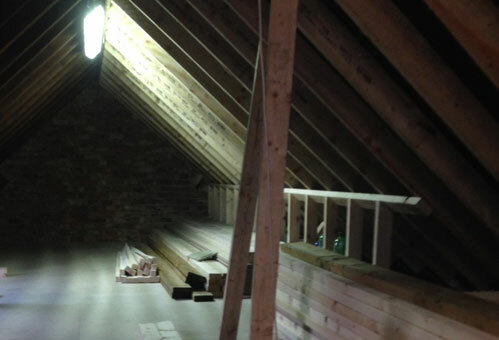 We can supply and install your loft lighting, or we can install loft lighting you might have already purchased. All the loft lighting we supply is of a high quality and is chosen to match your design and current décor. We are known throughout the Newcastle area, for the loft conversion lighting we install on all the conversion projects we undertake. These are just a few of the loft conversion lighting options we have available for customers in the Newcastle area, for more information on loft lighting and the styles we have available, please don’t hesitate to get in touch with QLC Lofts. We offer our loft lighting installation to all our customers in and around Newcastle and the surrounding areas in the North East. 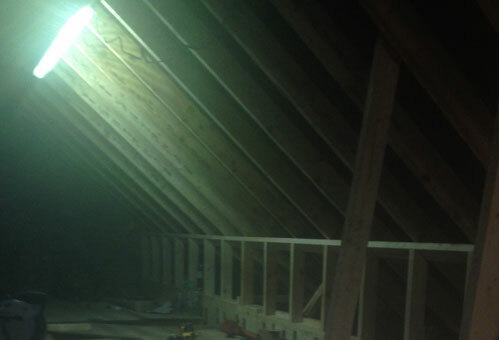 We have a team of tradesmen who we work with, and over the years they have honed and developed their skills, to ensure a high standard of loft lighting installation on all jobs they undertake. 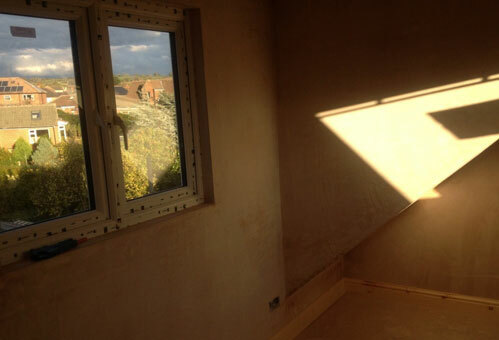 On all loft conversion lighting we install, our team will do their best to ensure an efficient and stress free installation process, to ensure a high standard of service and workmanship. As one of the leading loft companies in the Newcastle area, we have all our customers’ needs covered when it comes to loft lighting. When it comes to loft conversion lighting, we have a range of style to choose from, from classic to modern, at QLC Lofts, we have something to meet everyone’s personal preferences. 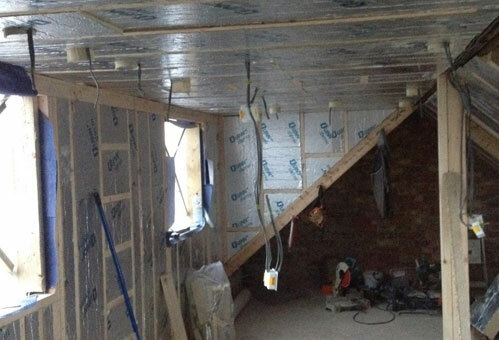 We can carry out our loft lighting installations throughout Newcastle and the surrounding areas in the North East. For loft lighting installation, be sure to give QLC Lofts a call on 0800 043 4083.